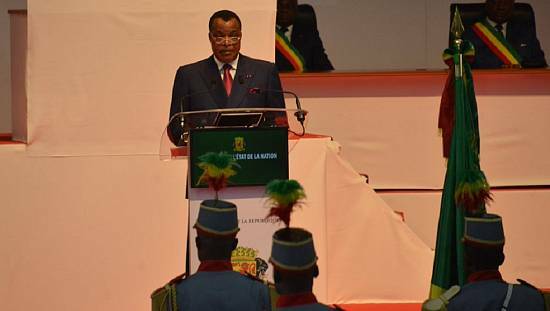 Congo’s incumbent president, Denis Sassou-Nguesso was sworn in for a fresh five-year term in the capital Brazzaville on Saturday. 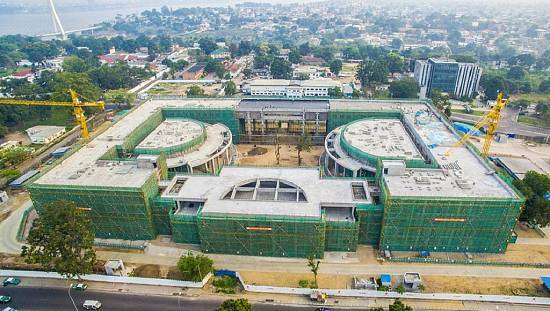 During an address to mark the commencement of his third term in office, the newly elected president promised to uphold the new Constitution which was adopted on 25th October, improve Congolese living standards and create jobs for the youth. 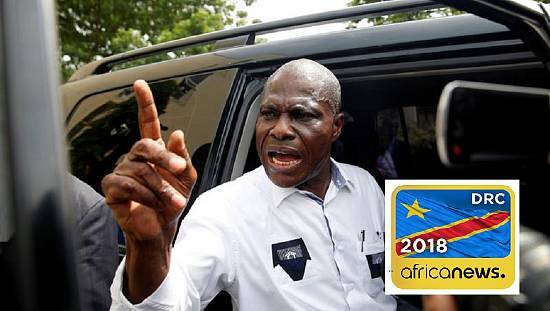 Nguesso was declared first round winner of the March 20 polls with 60.39 percent of the vote, according to final results announced by the Interior Minister and okayed by the Constitutional Court. 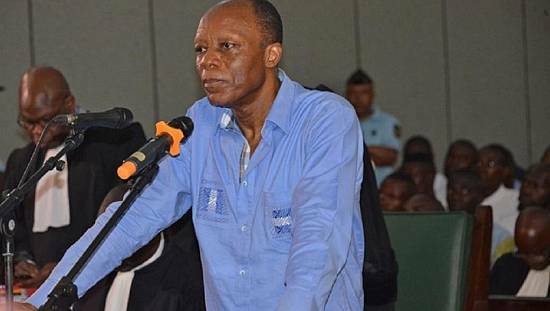 Placing behind Nguesso in a distant second was Guy Brice Parfait Kolelas with 15.04 percent whiles General Jean-Marie Michel Mokoko, a former National Security chief; came third with 13.74 per cent. 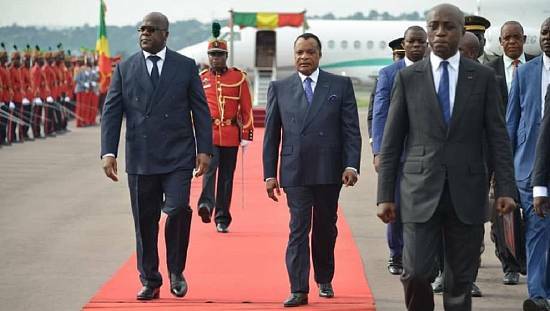 Nguesso was sworn in the presence of several heads of state and government, including his peers from Niger, Gabon, Angola, Sao Tome and Principe. Congo has about 5 million inhabitants and is the fourth largest African oil producer. The President, Denis Sassou N’Guesso, contested for a third term courtesy a referendum passed last year removing limits on the number of terms a president can serve in the country.